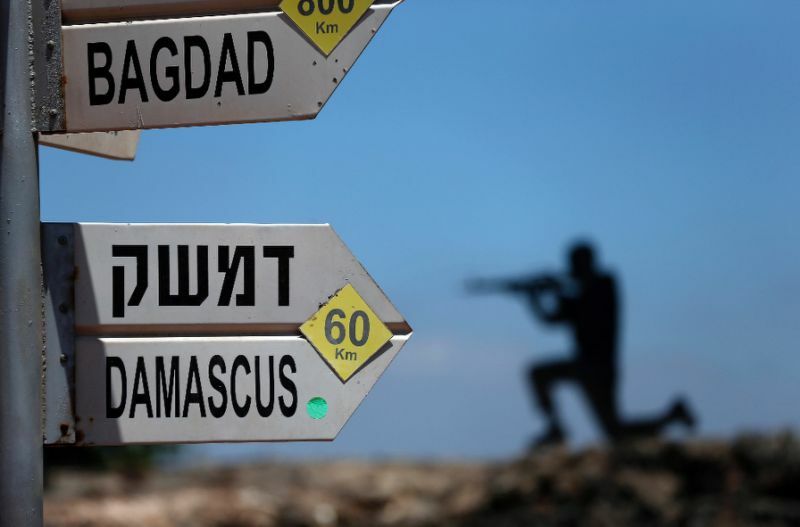 Israel vs Iran&Syria: another war in the making? The recent escalations of force between Israel and Syria, which happened this last weekend, can be seen just as another Israeli power projection over the disputed border, but the truth might be something entirely different. The outcome of the confrontation – one Iranian drone shot down by the IAF, an Israeli F-16 brought down by the Syrian Defence System, additional Israeli strikes on over 12 Syrian/Iranian targets – has inflamed the spirits in the Middle East yet again, but who benefits the most out of all that happened? To have a clear picture in mind of what transpired this last weekend, let’s look at the entire context: on the 10th of February, an Israeli F-16 was shot down by the Syrian Air Defence Force after conducting an air raid on Iranian-backed positions inside Syria. 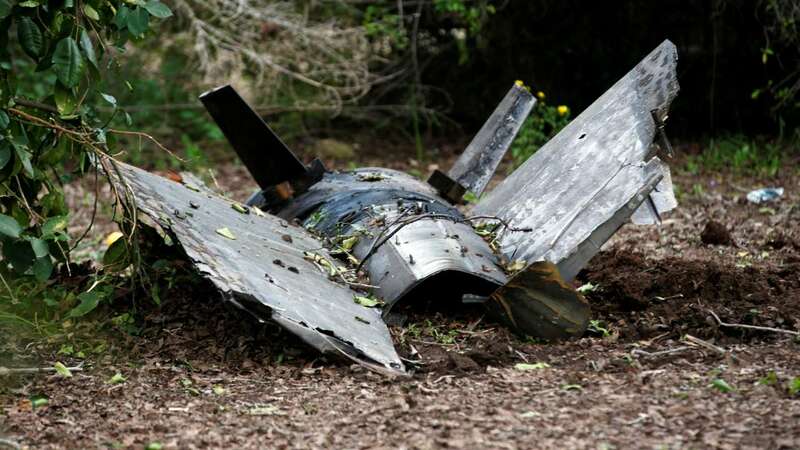 The IDF aircraft was part of a larger Israeli strike team which Israel claimed was sent in response to detection of an Iranian drone spying on Israel. Two hours after the IDF aircraft was brought down by a missile fired by an S-200 Syrian system, Israel began attacking additional targets inside Syria, including air defense sites and Iranian targets near Damascus. While the IDF claimed that the strikes completely destroyed the Syrian military’s main command and control bunker, the Iranians and the Syrians alleged that the entire attack was uncalled for. This incident marks the first time in which Israel and Iran confronted each other directly since the Iranian Revolution of 1979. While the Israelis claim that it was “the biggest and most significant attack the air force has conducted against Syrian air defenses since the 1982 Lebanon War”, the downing of the F-16 jet by an outdated Syrian Surface-to-Air Missile should pose a big threat to Israel, a country that has completely dominated the air space in that region in the last decades. But looking at the internal situations developing in these countries, what could have made the parties involved react the way they did? While in the case of Syria and Iran we already have a clear picture of what is happening – and the fact that both countries have conducted a lot of military drills and operations near the Israeli-Syrian border, allegedly against ISIS-held enclaves – we might need to take a look at the current Israeli internal struggle for power, or better put Prime Minister Netanyahu’s troubles with the law. A recent Israeli police statement has said that there is enough evidence to indict Mr. Netanyahu for bribery, fraud and breach of trust in two separate cases. The first allegation centres on Mr. Netanyahu’s attempt at asking a publisher of an Israeli newspaper, Yediot Aharonot, for positive coverage in exchange for help in reining in a rival publication; the second allegation centres on a claim that Mr. Netanyahu has received gifts worth at least a million shekels ($283.000) from Hollywood mogul Arnon Milchan and other supporters, in exchange for help getting Mr. Milchan a US visa. “Over the years, I have been the subject of at least 15 enquiries and investigations”, Mr. Netanyahu said in his TV address. “Some have ended with thunderous police recommendations like those of tonight. All of those attempts resulted in nothing, and this time again they will come to nothing”. The attorney general’s office could take months to decide if Mr. Netanyahu should face charges. 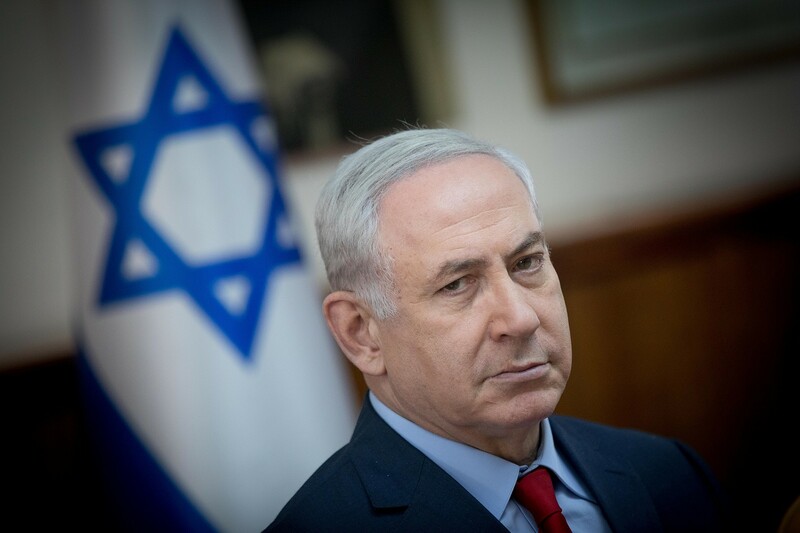 However, the public opinion in Israel is already heavily divided regarding this entire issue and Netanyahu’s days as Prime Minister might come to an abrupt end – if something bad doesn’t happen, foreign policy wise. And that’s exactly what the entire fiasco that transpired in the last weekend might be all about: creating tension and profiting out of it. The prospects of an incoming war with countries such as Iran, Syria or Lebanon might shift the entire discussion away from the corruption scandal that is currently engulfing the Prime Minister. With the attorney general’s office taking months to decide the outcome of the entire investigation, a possible conflict in the region might shift the public opinion towards supporting Mr. Netanyahu, despite the allegations made against him. Nevertheless, we need to wait and see exactly why all the parties involved reacted the way they did in the last weekend – and it’s very important to see if the Israeli attack was unprovoked or not. Who exactly is in the wrong here? Who benefits the most out of all of this? Why did it happen now and not a couple of months ago, when Israel was already conducting Air Force operations in Syrian air-space? Why would the Syrians and the Iranians provoke an attack, when the civil war is still going on in Syria?